The mainstream 15.6-inch convertible will debut next month for just $700 USD with 8 GB of DDR4 RAM and an IR camera. Leaked early last week, HP has finally lifted the curtains off of its first convertible based on the low-power Ryzen 5 series with integrated Vega graphics. The news comes on the same day as AMD's official announcement of the Ryzen 5 2500U and Ryzen 7 2700U as direct competitors to the Intel Kaby Lake-R Core i5-8250U and Core i7-8550U. The redesigned AMD-based Envy x360 15m will succeed last year's Envy x360 15t. Its newfound "micro-edge" narrow bezels and sharper design mimic the pricier Spectre x360 15 series but with more reserved specifications. For example, the Envy x360 15m will be limited to 1080p with no 4K UHD or Thunderbolt 3 options unlike on the higher-end Spectre family. One interesting tidbit is the more capable 65 W AC adapter compared to the 45 W adapter in last week's leak to better fit the cTDP of the Ryzen SoC. 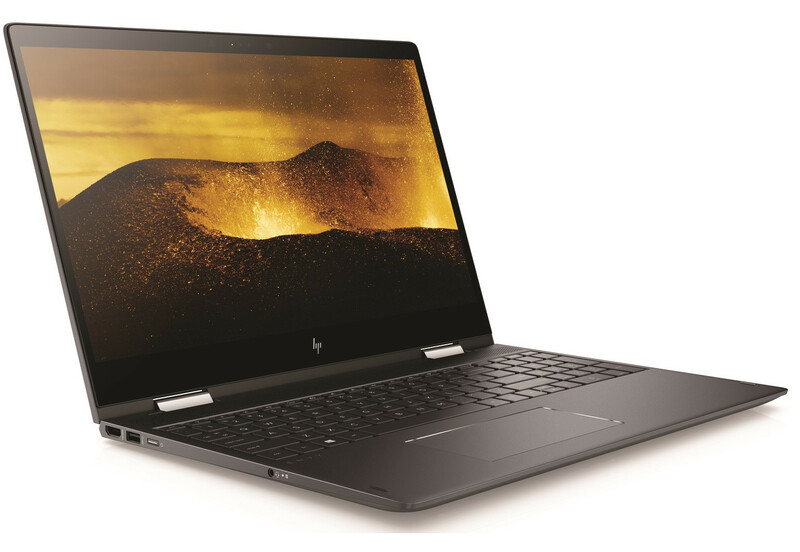 While HP has no current plans for a Ryzen 7 2700U SKU, we're hoping that this will only be the first of many Ryzen notebooks to come. The Envy x360 15m will be launching in November for a starting price of $700 USD. The convertible should offer very nearly the same CPU performance of Kaby Lake-R notebooks but with faster integrated graphics performance for hundreds of Dollars less. See our preview of mobile Ryzen for more technical information and preliminary benchmarks.